and magic of the 7,101 pipes of the Kotzschmar Organ. We look forward to seeing you at Merrill Auditorium. 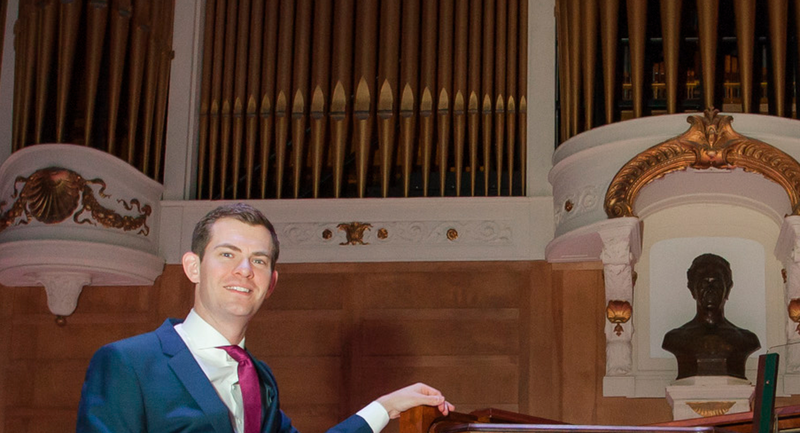 Each year hundreds of enthusiastic people give to the Friends of the Kotzschmar Organ showing their appreciation for the great music and events surrounding the Kotzschmar Organ. Their generous gifts account for over 30% of money raised each year. Together with concert admissions, concert sponsors, foundation grants and investment income, these vital contributions support concert expenses, guest artists, education programs, organ maintenance, and administrative costs. 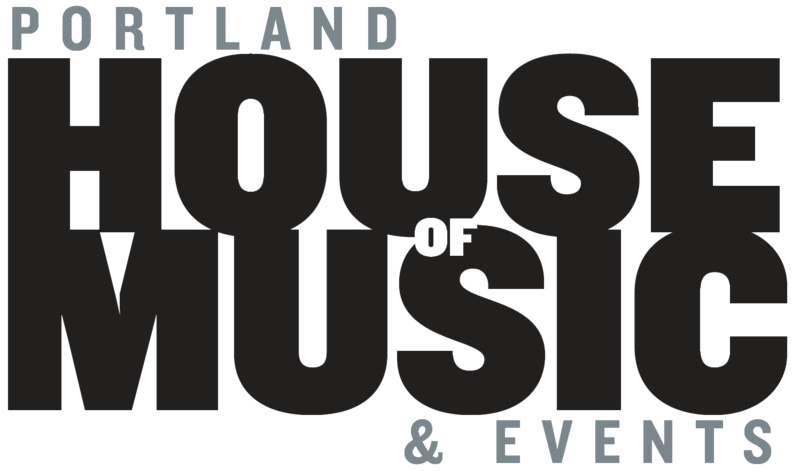 Please join us in supporting the Kotzschmar Organ, Portland’s own municipal organ.